Want to marry in Australia? 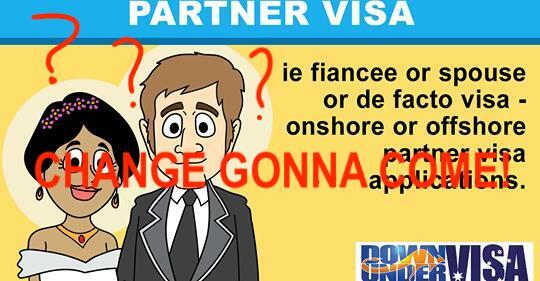 Want the best partner visa option? 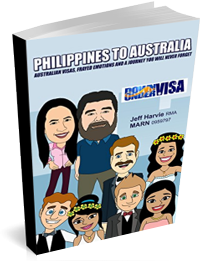 Once upon a time the only real option if you wanted to marry your Filipina fiancée inside Australia was a Prospective Marriage Visa. Subclass 300. Fiancée visa. Same visa. And that was it. Marry in Australia, and you needed one of them. 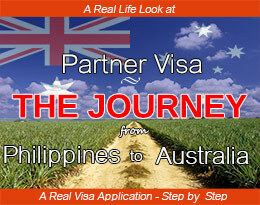 A partner visas was only for those who married in the Philippines. And yes, the fiancée visa (or fiancé visa) still most definitely exists, and every month clients sign up with Down Under Visa for them. It’s not the speediest way, but it’s probably the least stressful way. And it therefore suits a lot of people, especially when applicant and sponsor don’t have a lot of free time. There is another option these days, though. Basically, if you want to marry your lady from the Philippines and you want her to migrate to Australia, you have two realistic options. I say “realistic”, because getting the mate with the hardware to give her a job stacking shelves and trying to get a work visa is a waste of time, and we don’t waste clients’ time at Down Under Visa. These are your options. Best way? There isn’t one. Read this, and read the Down Under Visa website. Complete a visa assessment form and discuss your options with us. We’ll help you with whatever you prefer. Our way is always to educate you, then let you make an informed choice. 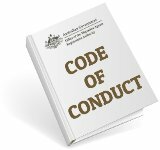 Visa options to marry inside Australia? Like a Prospective Marriage Visa/Fiancee Visa? We prepare it, and we take as long as it takes to get it ready to lodge. We can get clients who take just a month to get everything ready, but most take a few months. People are busy, especially if you also have jobs and families and can’t just drop everything to organise documents. Plenty to do, and whilst we’re here to guide you and make things as smooth as possible, you still have to supply us with your own personal and relationship documents. And this visa application is lodged in Manila, so it’s an offshore visa. Once it’s granted, the applicant may go to Australia and marry the sponsor. She has 9 months from the time of the grant to do that. It means marrying inside Australia “at your leisure”. Time to settle in, get used to being together on a daily basis, possibly settle kids into school, etc. She meets your friends, and maybe gets a job. Basically the two of you can get nicely settled-in and you have time to organise a wedding. 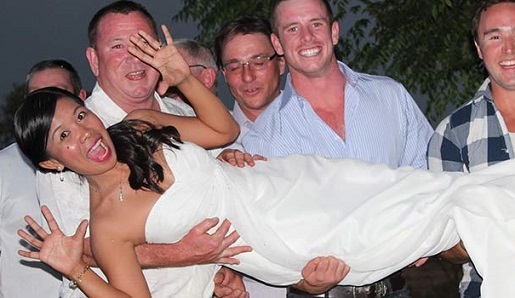 Most of our couples include an Australian sponsor who works full time. This option means this is all quite doable without getting a stress ulcer and worse……stuffing it up! 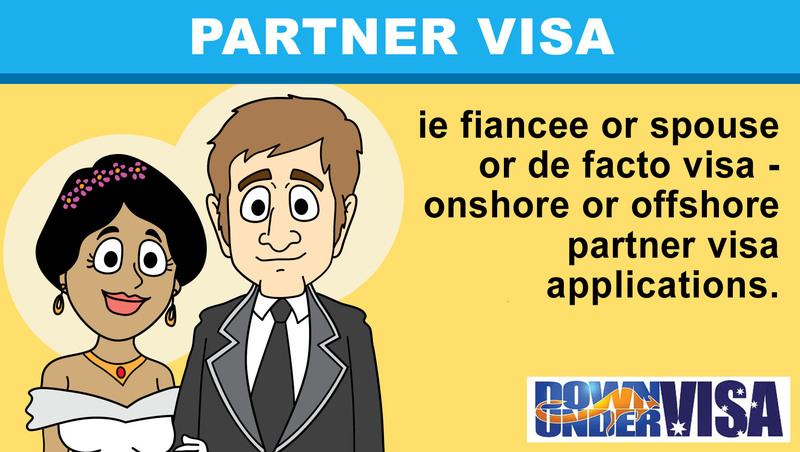 Once you’re married and before the 9 months runs out, you lodge an onshore partner visa (Subclass 820). Note that this is a simplified version of a full partner visa. You don’t need to gather up birth certificates, divorce documents, etc. as those were already submitted before and they know this. They mainly want to see that you did actually marry and that you’ve got on with doing what you said you would do, ie. marry and live a shared life as a committed couple. Normally granted within a few weeks of lodgement, and then you’re home and hosed. She doesn’t need to leave. You can get on with the rest of your lives together, which is what you wanted in the first place. Or want an onshore Partner Visa? 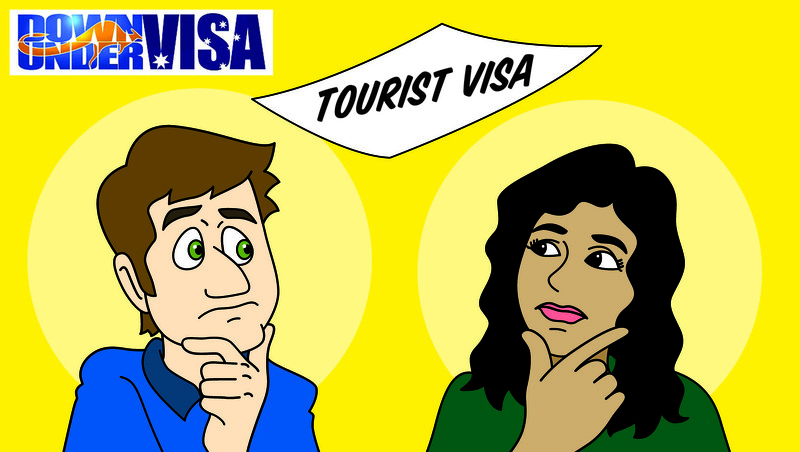 If you are already inside Australia with a tourist visa and if you are either (a) already married or (b) able to get married. 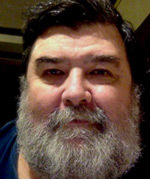 No marriage…..or no existing de facto relationship that meets the guidelines (ask us…..don’t assume! )…..then you can’t apply. Problems with onshore partner visas? Number one problem? You have a deadline! 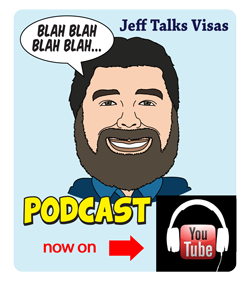 You have to get lots done while the visa application is still lawfully in Australia. If the time runs out, she leaves the country! If you want to include kids, they need to be in Australia when you apply for the visa. This is not always practical, and it can give you extra work to do. The Bridging Visa A doesn’t allow travel. Need to apply for a Bridging Visa B for each trip. Not a big deal, but still needs to be done. Concentrating on the issue of the deadline, don’t underestimate the impact of this. You need to be very realistic about whether you can do all of this within a few months. Weddings take time. You can’t just say “Hey, let’s get married this weekend!” Marriage licenses take a month, and marriage celebrants are often booked months ahead. And there is a lot to organise for a partner visa application that is going to present your case in the best possible light. Some of these documents can only really be organised inside the Philippines too, so if you leave it to the last minute you will have problems. Rush it or stuff it up, and you face refusal. So you need to ask yourself if you have time to organise all of this and to do it well. If you can? All good. It means you get to be together in Australia sooner. You just need to be prepared for organising a lot of things before the looming deadline. 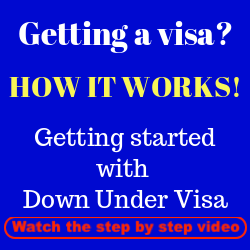 Of course if you engage Down Under Visa to manage the application professionally, you’ll be way ahead. 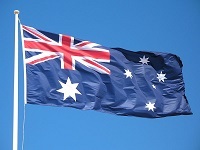 And if you contact us BEFORE the applicant goes to Australia, we can help you to get a head start. So are you fairly efficient and can get things organised quickly? And would rather be together quickly? Then talk to us about an onshore partner visa application. Too busy to rush and would rather not rush? Talk to us about a prospective marriage visa. 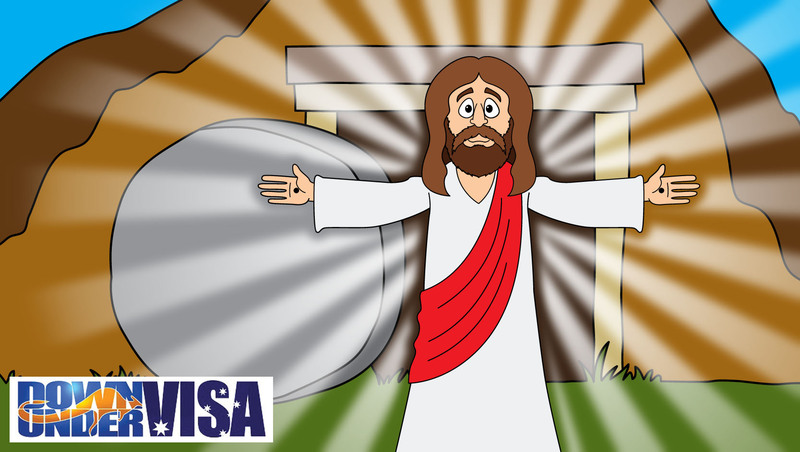 Visa promises and guarantees? Not with Down Under Visa! 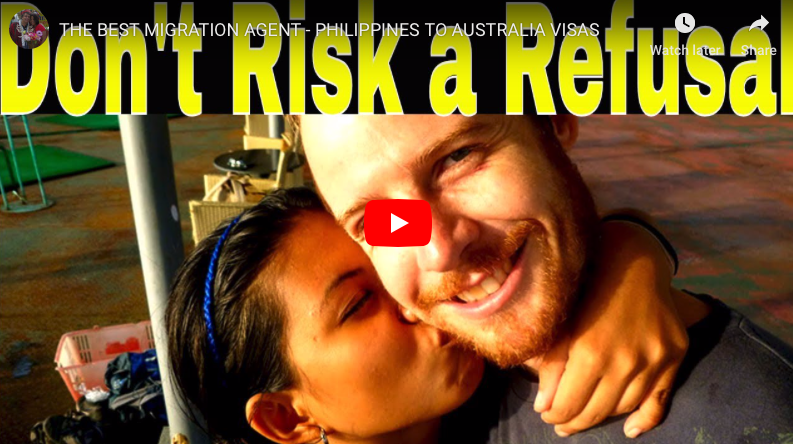 I am a Australian Citizen (Filipina Nationality) and I want to bring my partner here in Australia. He is a seaman (Filipino citizen), so he only have 3 months every year to be in the Philippines. I am planning to apply him for a tourist visa for 3 months so we can civilly wed in Aus and apply for a offshore Partner Visa when he comes back to the Philippines. The reason why is because after we get married he will go for another 9-month contract as a seaman while waiting for the partner visa approval. Would like to here some advise from you. Thanks.